Rusty Cundieff is an American actor who was born on December 13, 1960. White Water (2015) and Movie 43 (2013) are some movies in Rusty Cundieff's recent filmography. Rusty Cundieff's TV credits include CSI: NY in 2009. As of 2018, Rusty Cundieff has appeared in about 7 movies. Some of the most recent Rusty Cundieff movies include White Water, Movie 43, and Kiss and Tell: The History of Black Romance in Movie. 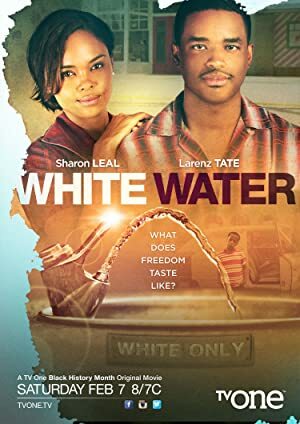 White Water was released in 2015. Movie 43 was released in 2013. Kiss and Tell: The History of Black Romance in Movie was released in 2011. As of 2018, Rusty Cundieff has contributed to one TV show. 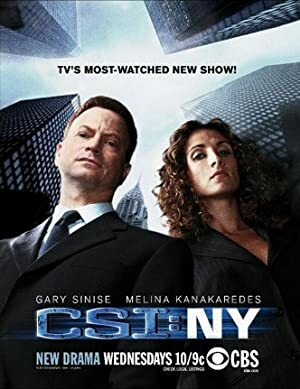 CSI: NY is the only recent TV appearance for Rusty Cundieff. In 2009, Rusty Cundieff wrote for CSI: NY.